Need to relocate an employee? move your office to a new building? 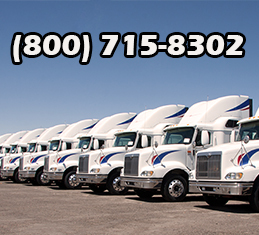 Top Line Moving has got the experience and staff relocate a small business all the way up to a full corporation. You can always count on Top Line Moving with your Office Moving needs and rest assure we are Fully Licensed & Insured, “A” Rating by the BBB, Years of Proven Reputation, Free Local On-Site Estimates. Our professionally trained staff are experts in everything from packing, relocating, and unpacking professional offices and retail stores, to medical offices and educational facilities. Relocating an office requires a collective commitment to planning, timeliness and efficiency. At your new facility our staff can help your employees unpack items, making on-the-spot adjustments and soothing any rattled nerves.